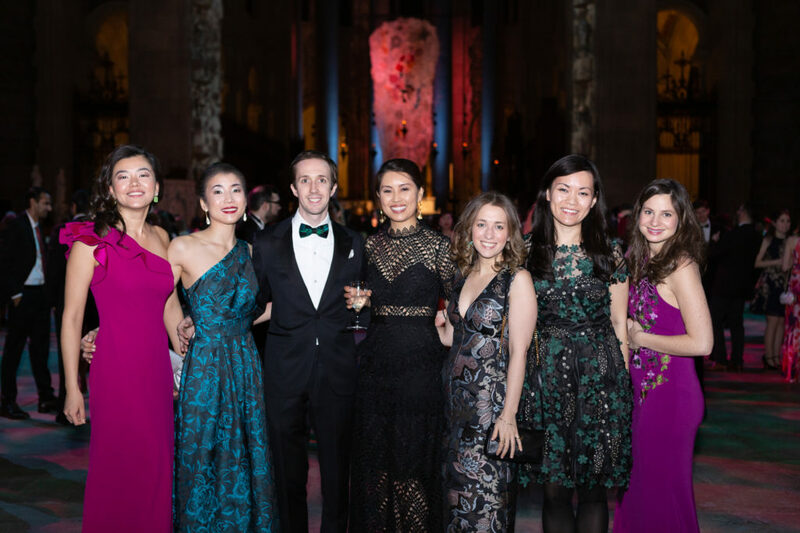 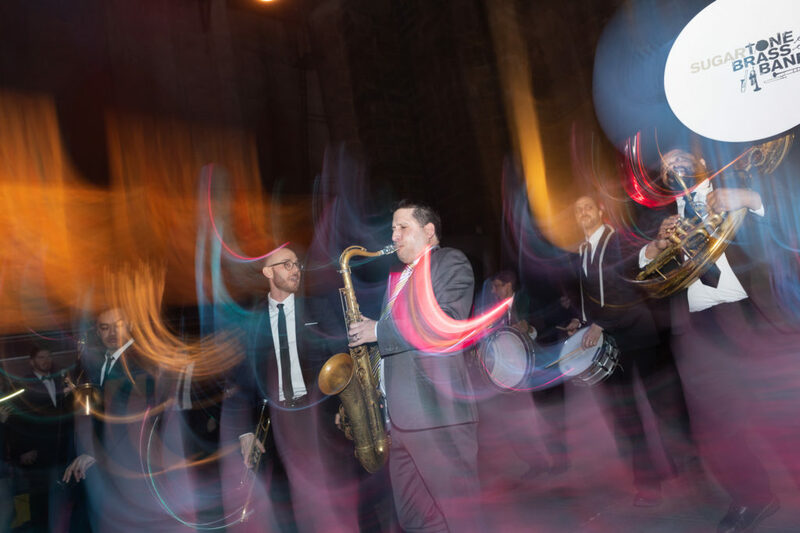 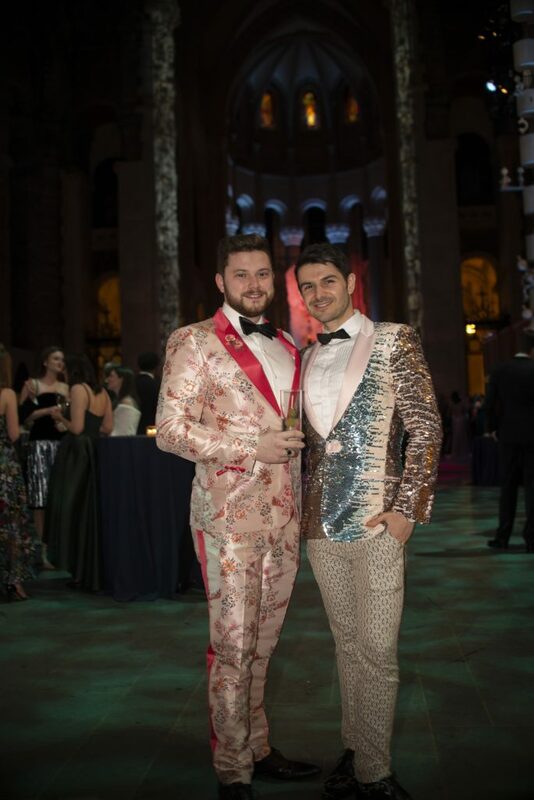 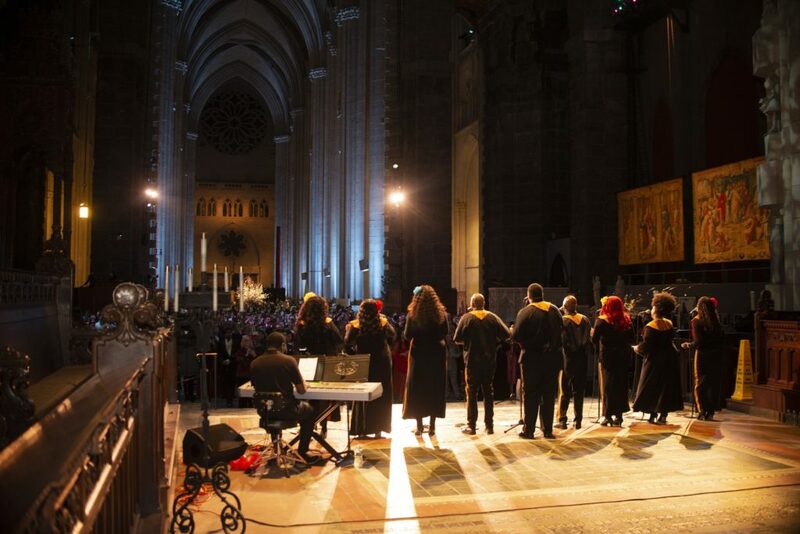 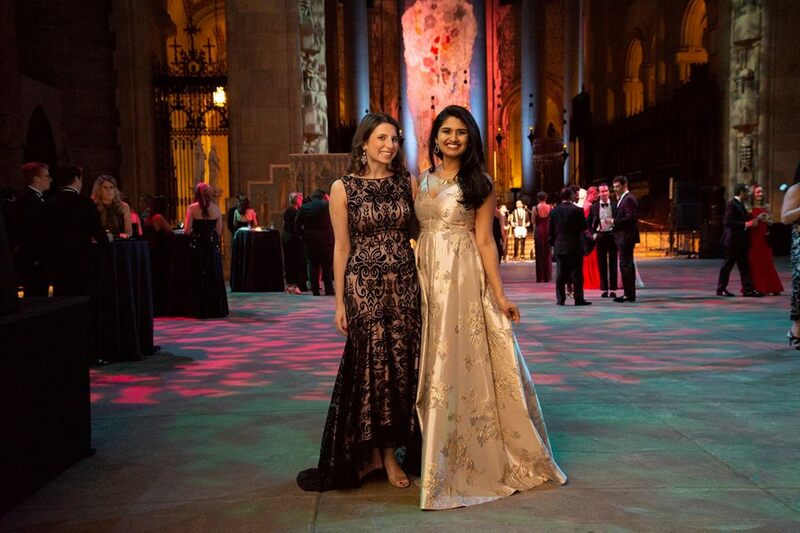 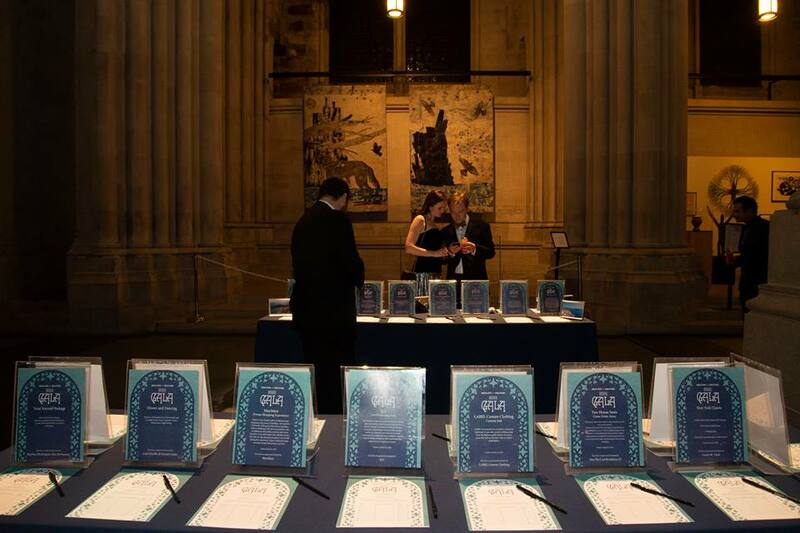 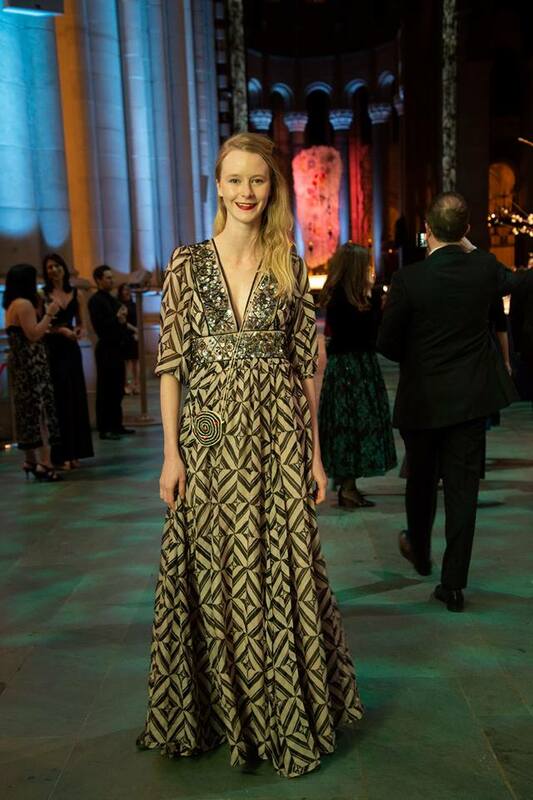 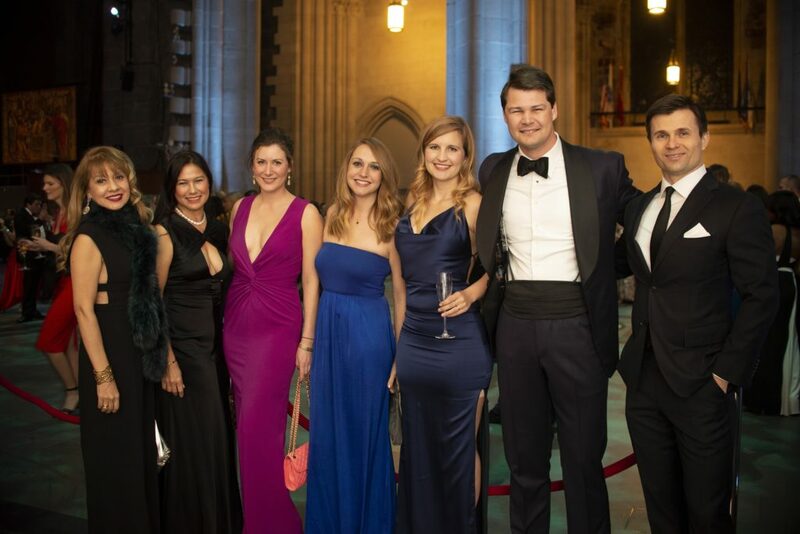 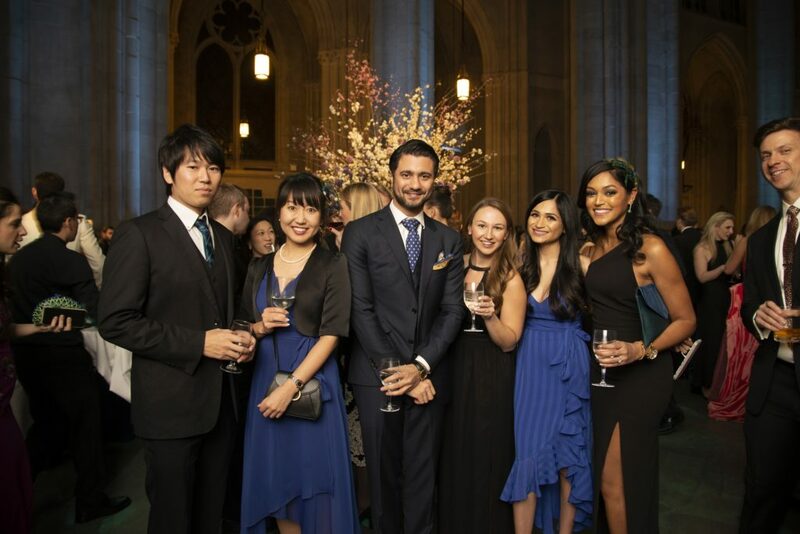 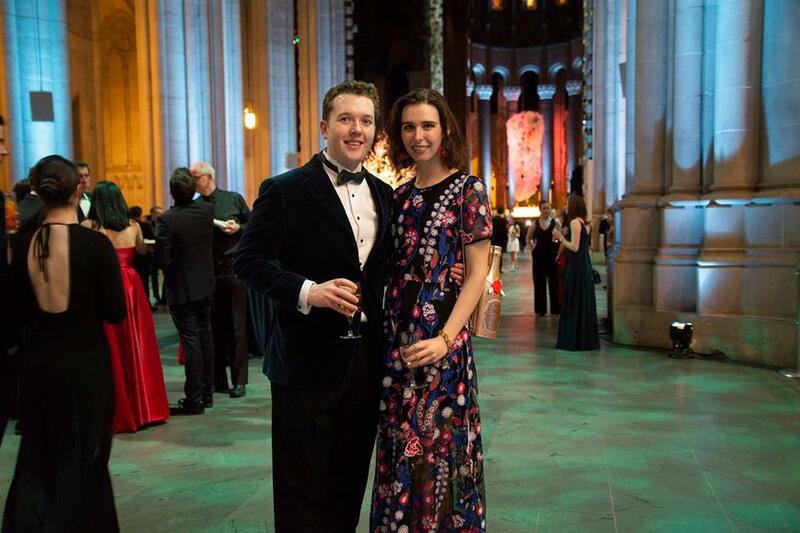 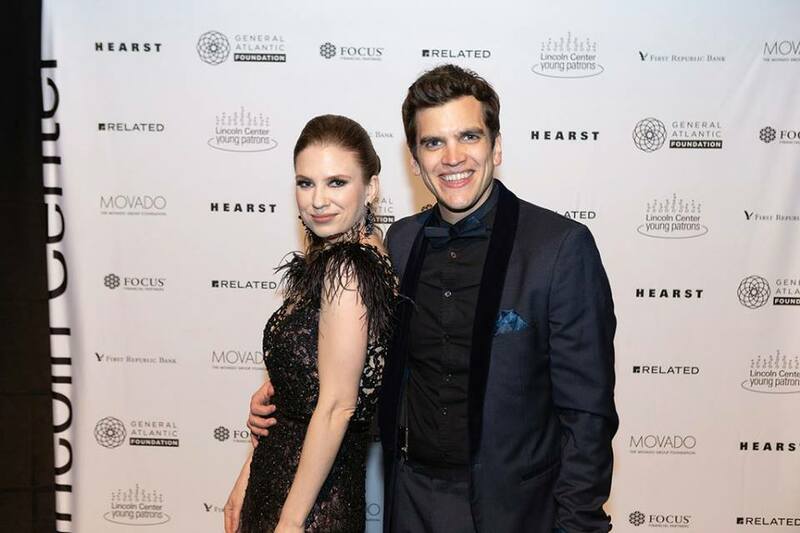 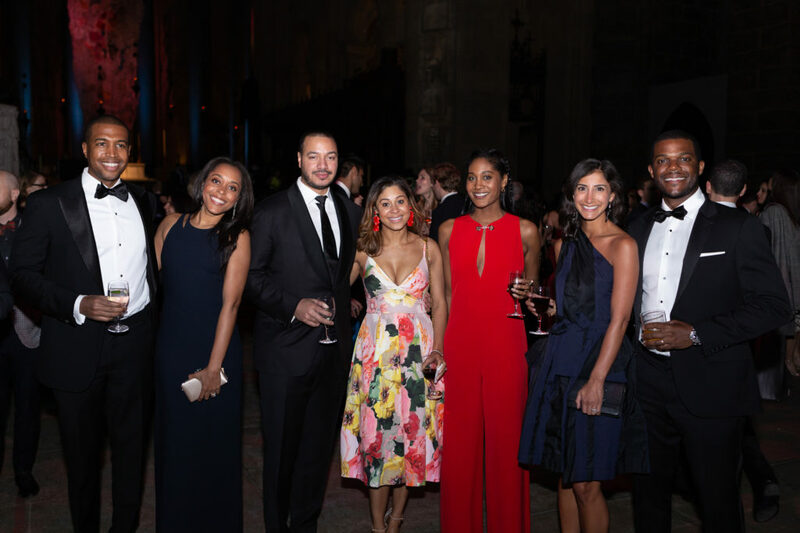 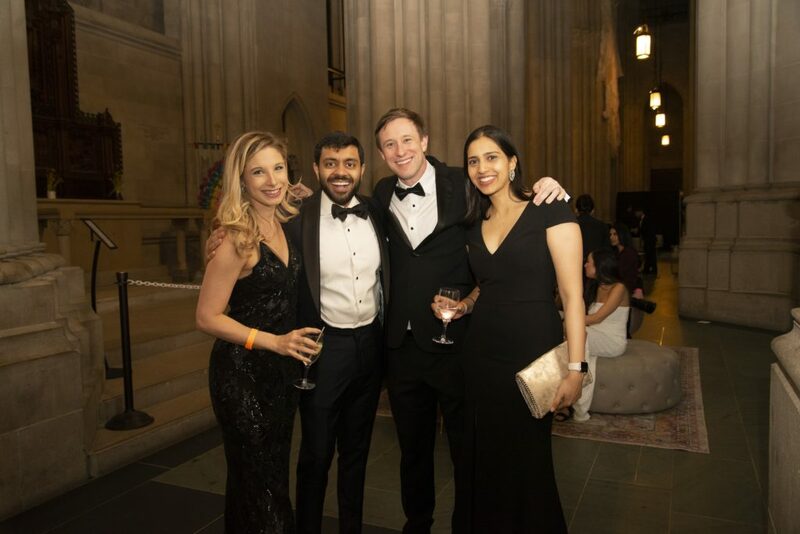 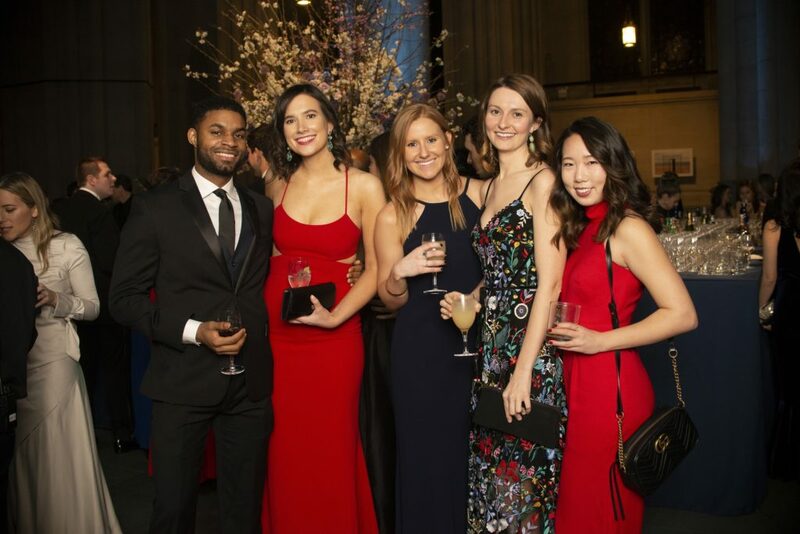 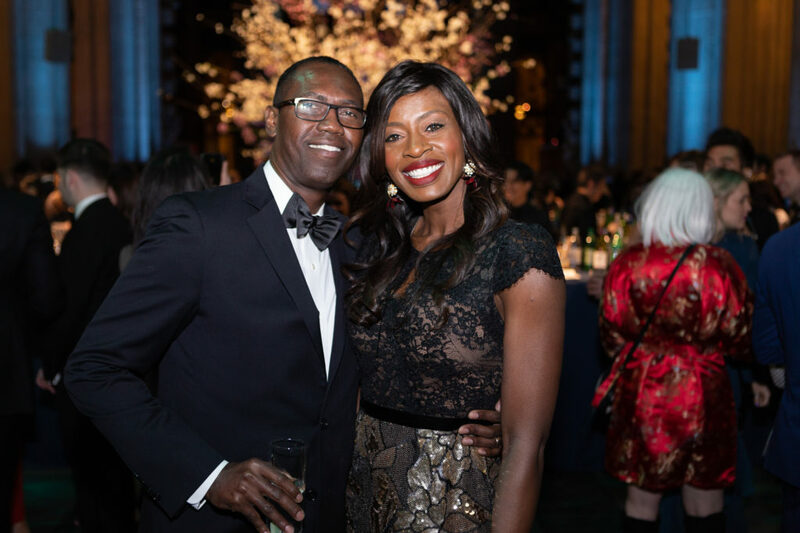 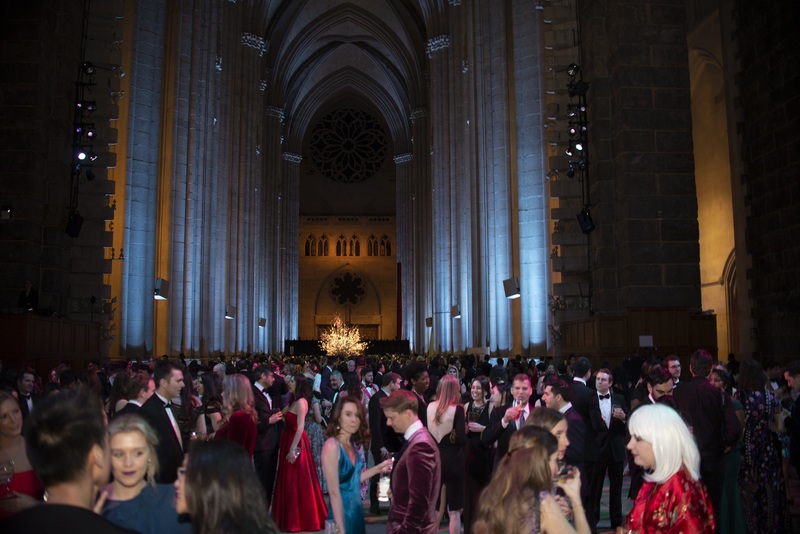 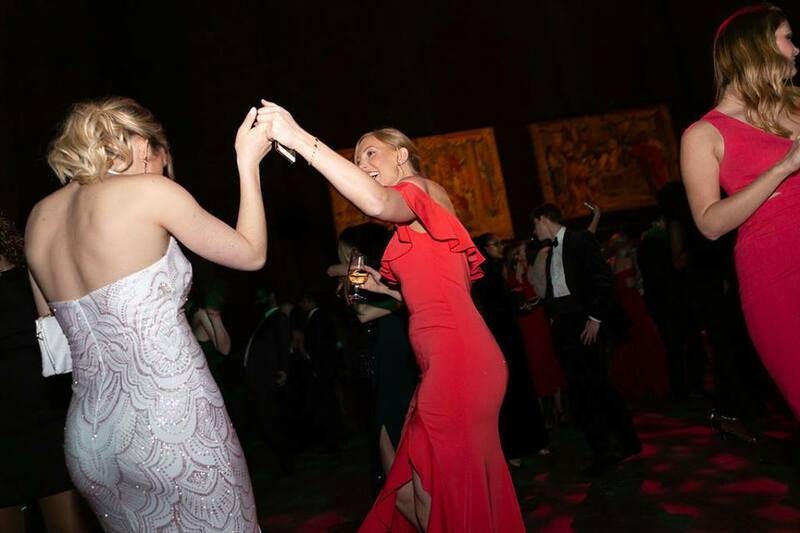 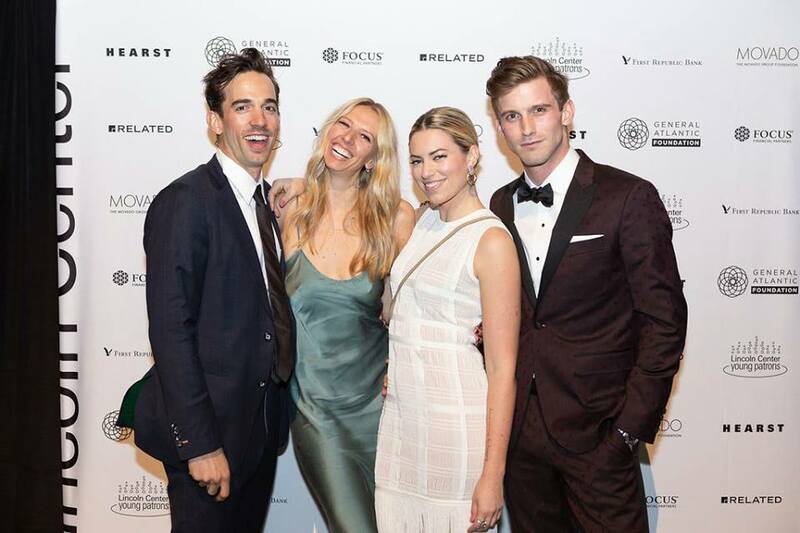 On March 22, the Lincoln Center Young Patrons hosted their annual gala at the Cathedral of St. John the Divine. 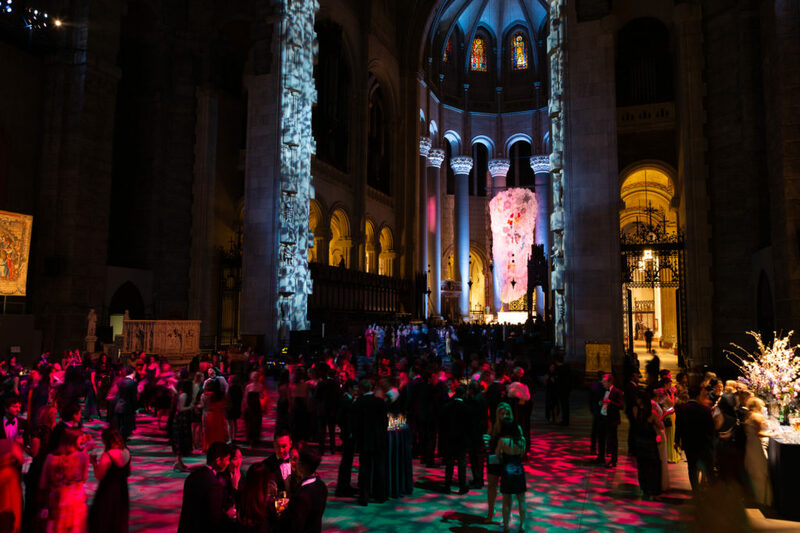 The setting was surreal with sky high ceilings as majestic acoustics of The Sugar Tone Brass Band and Harlem Gospel Choir opened the evening. 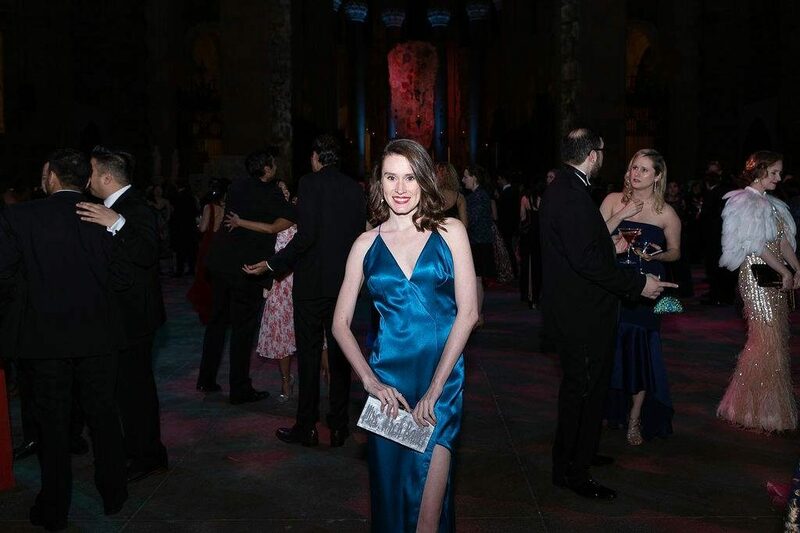 DJ Jenny Albright brought down the house as over 800 Young Lincoln Center philanthropists and enthusiasts raised $280,000 for arts education and audience development initiatives. 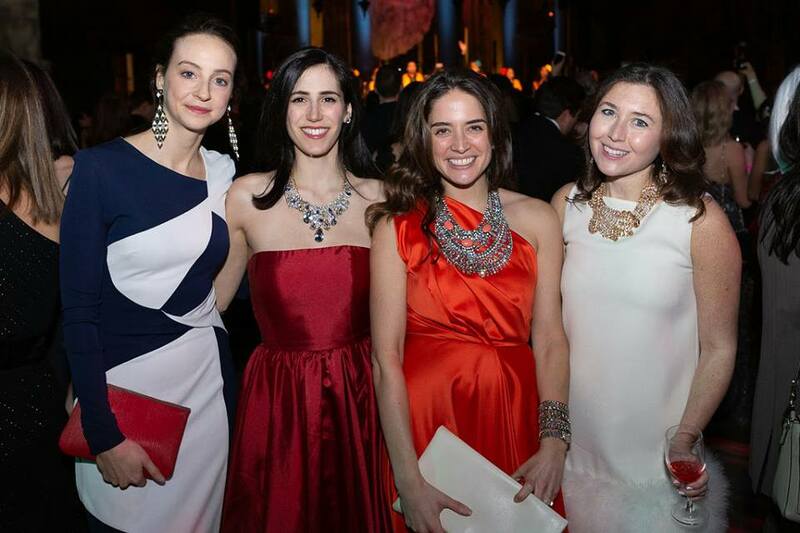 A few Lincoln Center artists were even spotted among the crowd. 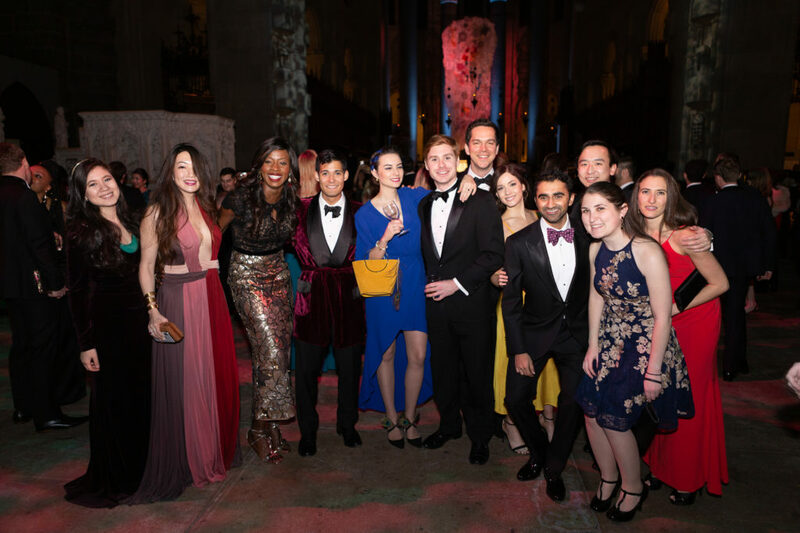 Gala co-chairs included Michelle Copelman, Josh Elkes, Michele Grant, Anuj Gupta, Laura Hellman, Jake Huff, Tyler Murphy Reed, Christina Russell, Shiv Sethi, Alexander Stamatiadis, and Lita Tandon. 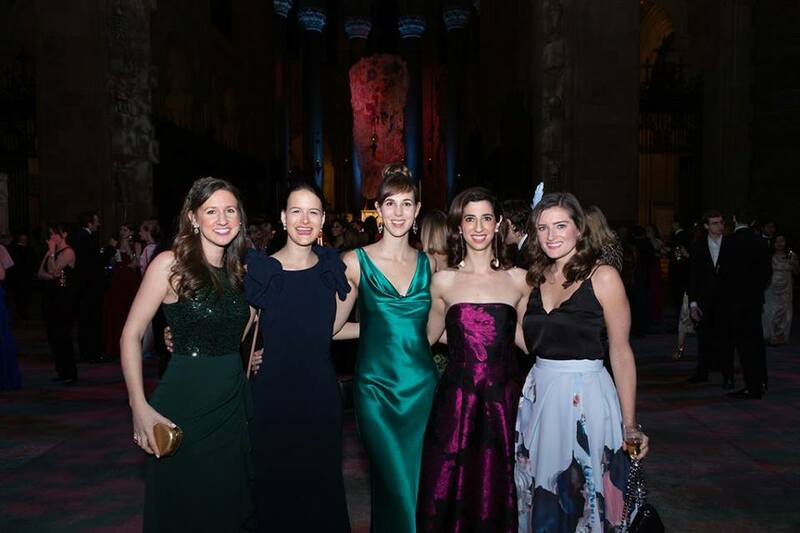 The silent auction featured donations from Max Mara, HeyDay, Blushington, Rent the Runway, among others.